At Cheshunt Locksmiths, we want your home to be a safe and secure place for you and your loved ones. 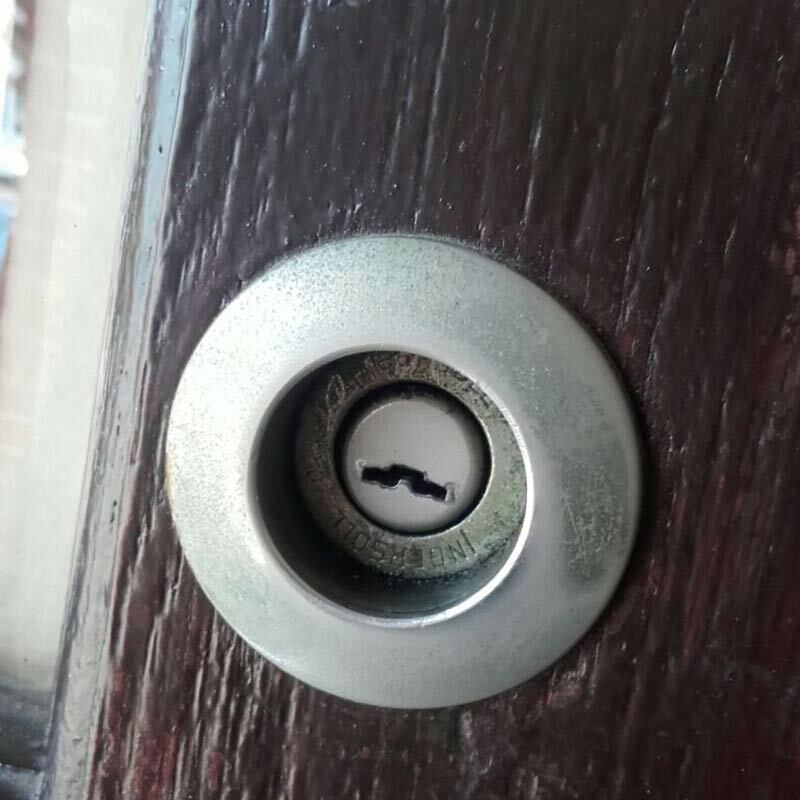 That's why our professional locksmiths are trained, certified and insured to provide the lock and key services you need for your house or flat in Hertfordshire. Have you been locked out due to lost keys, forgotten keys or a broken lock? We've all had that frustration, especially when it is late at night or on the weekend. The lock to your home is there to keep out burglars, not you! 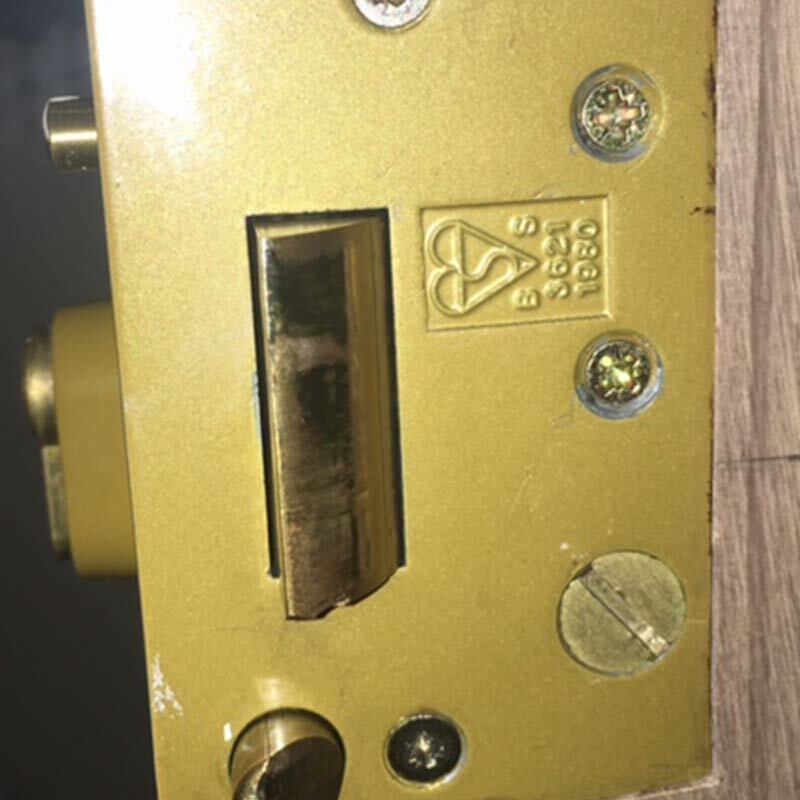 Your local locksmiths in Cheshunt work around-the-clock for just this kind of lock and key emergency. The emergency locksmith service we provide is ideal for when you need to regain access to your home as soon as possible. 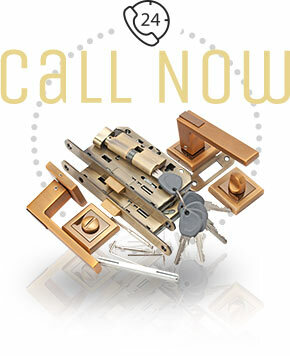 You can also call us for any of our residential locksmith services. 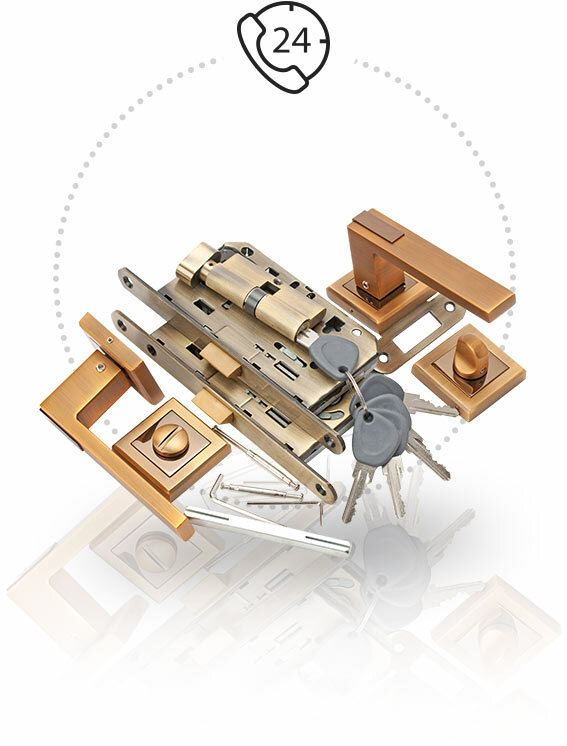 We can repair locks and replace them as well, with expert professional lock fitting. Our technicians have the tools and expertise to make sure that your doors, windows and cabinets lock and unlock flawlessly. 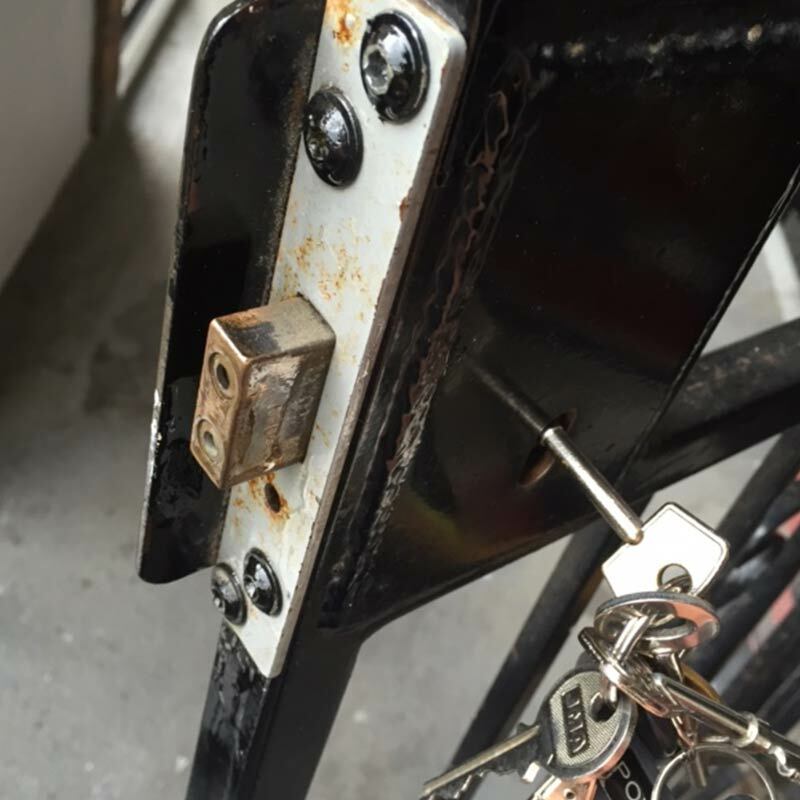 A lock does no good if you can't use it correctly each and every time. Looking to improve your home security? From uPVC door locks to home safes, our locksmiths are fast, professional and affordable. We can also help you with the latest security systems and install hardware to reinforce your door or door frame. 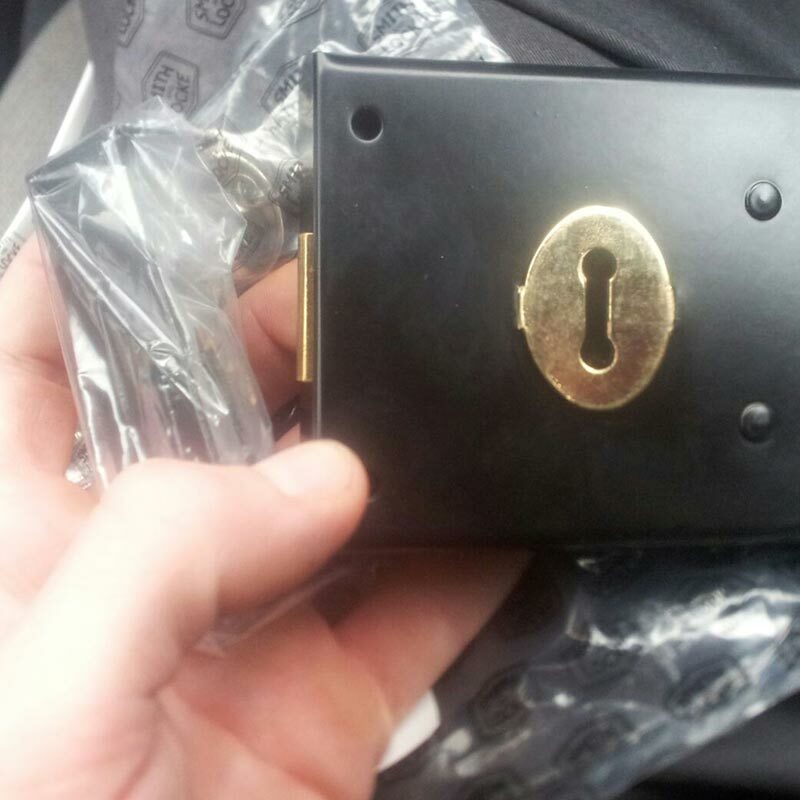 If you are saying to yourself, "I need a locksmith near me who understands my concerns and needs," look no further. 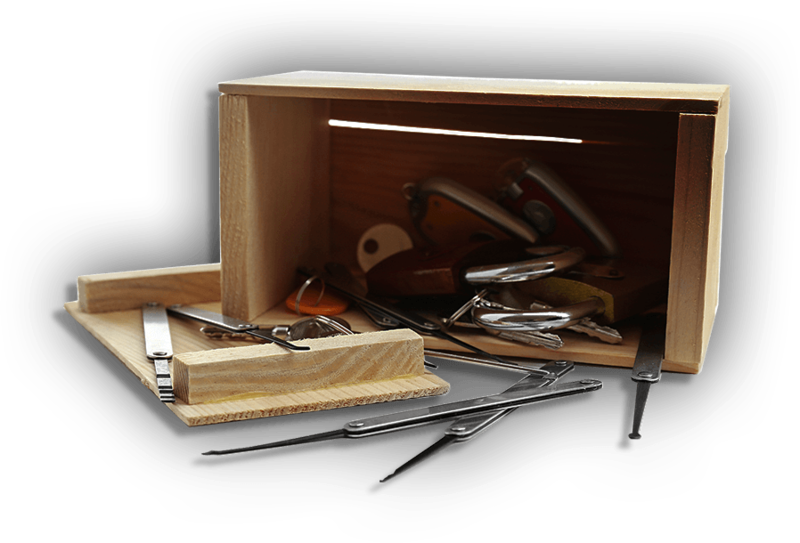 We are your local locksmiths and are proud to offer our home locksmith services in Cheshunt, Waltham Cross and the surrounding areas of Hertfordshire. There is no magic formula for home security. This is because even neighbouring homes can have vastly different needs, depending on the location of windows and entrances in relation to the street, the quality of the entrance lock and any number of other factors. Rely on our security experts because your security matters. Ask us for a home security check, and we will conduct a detailed check of your doors, windows and other aspects of your property. Call 01992 666 372 today to schedule your appointment.